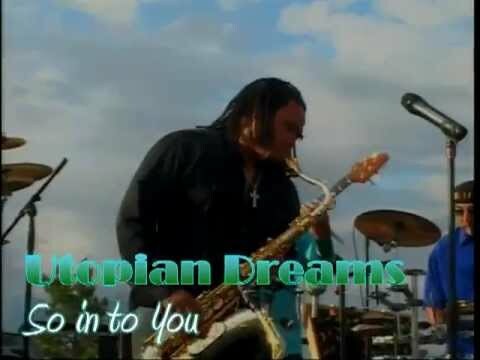 Our nonprofit hired Utopian Dreams to perform at our annual fundraiser at a winery in Northern California. Our guests enjoyed the concert so much, we invite the group back two more times over the years (2011, 2012 & 2013! GMichael Merrifield was fantastic to work with, coordinating with us every step of the way to insure a positive outcome for our fundraiser. More importantly, all the members of the band truly seemed to be honored to perform for our guests and made the evening special. GMichael took the time to understand the mission of our Foundation and as he spoke with the audience, he wove in stories that connected Utopian Dreams to our Foundation's work. It was a true partnership. This is all on top of the professional nature of the band members, and the high entertainment value of the music. The concert that Utopian Dreams put on for us each year was beyond expectations! Our guests loved the music! 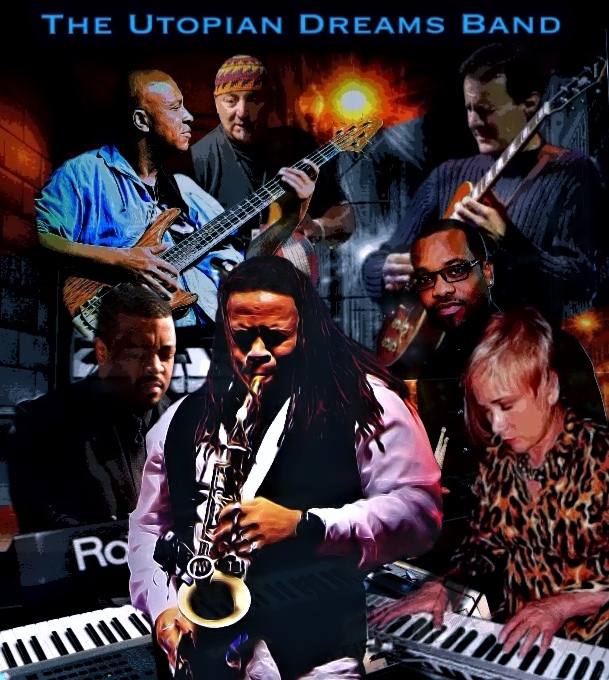 THE UTOPIAN DREAMS BAND is riding the latest worldwide contemporary jazz wave with their nu-groove sensibilities. This incredible crew of musical artists has been shaped by the San Francisco Bay Area and "live jazz" music scene over several decades. 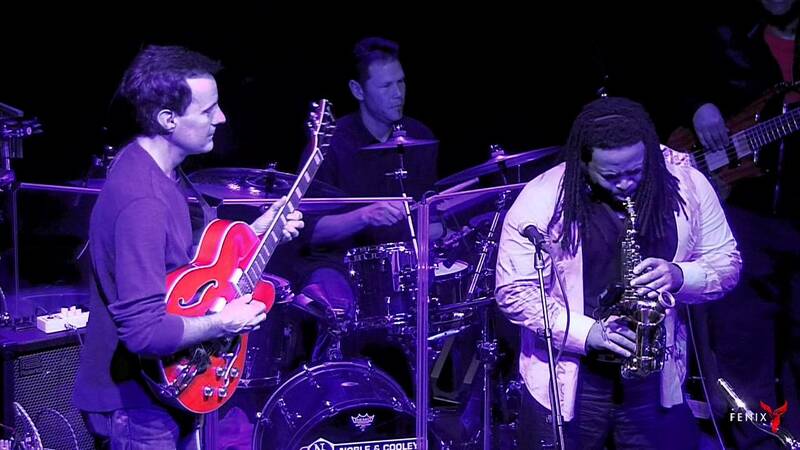 They credit their jazz evolution with nods to old school West Coast jazz, early 70’s Bay Area fusion and the contemporary jazz explosion. Their music is shaped by deeply orchestrated melodic chops expertly layered over the funk, hip hop, soul and Latin grooves of contemporary jazz. All the tracks of our debut release "From Dreams to You" are blessed with the sax artistry of Eddie Baccus Jr., he is a core member of Utopian Dreams involved in also aspects of performance and recording production. Eddie was a core member of the international supergroup "Pieces of a Dream" and has a resume that includes playing with such luminaries as Rick Braun, Grover Washington Jr., George Duke, George Benson, Will Downing, Gerald Albright to name just a few...recently, we were proud to announce that Russ Ferrante, keyboard player and founding member of the Yellowjackets, will be working and recording with Eddie on his solo project due out at the end of 2015. Percussionist "Mombo" (Sam) Hernandez joined Utopian Dreams in 2013. He has performed with vocalist, Slim Man, in the 90's,. 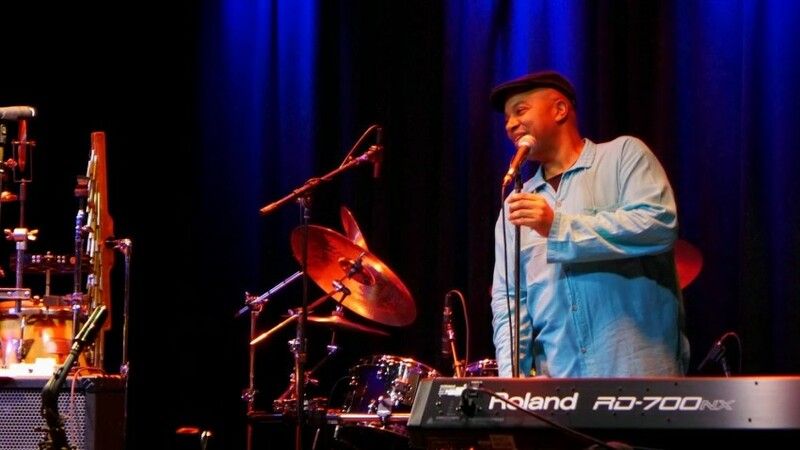 His performance chops also includes performing with Peter White, Steve Oliver, Lou Rawls, Roger Smith, Michael Paulo, Freddie Ravel, Marc Antoine, Greg Vail, and the list goes on! Mombo is considered a core member and long time friend.